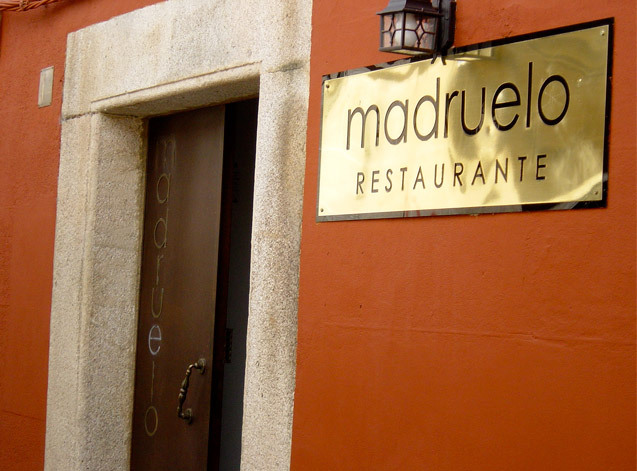 Our restaurant is located in Extremadura, near pasturelands, among cobbled streets, palaces and convents in the city of Cáceres. A unique and privileged setting, Unesco Heritage and one of the largest and most impressive historical old cities in Europe. 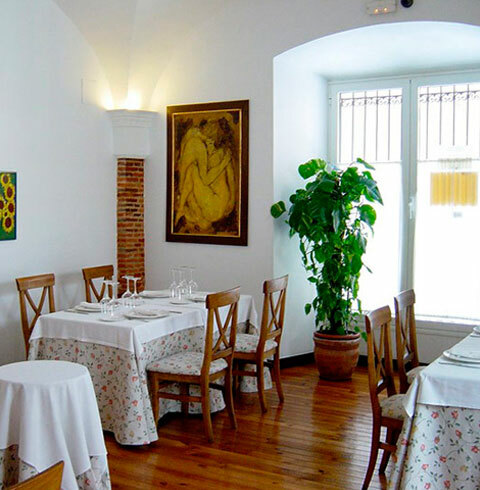 We offer to our guests a warm and cozy restaurant where to savour and enjoy seasonal products of mediterranean inspiration, being of a classic and traditional cuisine among the restoration sector in Cáceres. Close to Plaza Mayor and Santiago Church is our place, in Camberos Street, 2, where we will be happy to serve you. In Madruelo restaurant we are proud to own several awards in publications related to hospitality and catering sector such as Guía Michelín, Top Choice of Lianorg.com or the excellence certificate of TripAdvisor. 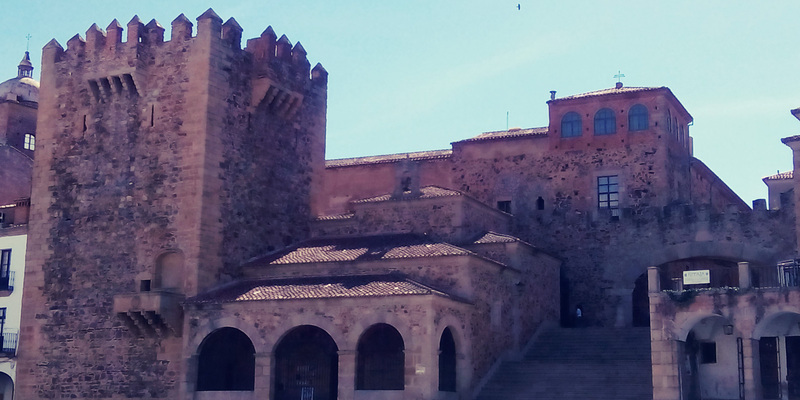 The historical old city of Cáceres was declared Unesco Heritage in 1986, being one of the most well-preserved and complete Medieval and Renaissance monumental sites in the world. Walking along its cobbled streets you will find our restaurant, in Camberos Street, close to Plaza Mayor and Santiago Church.